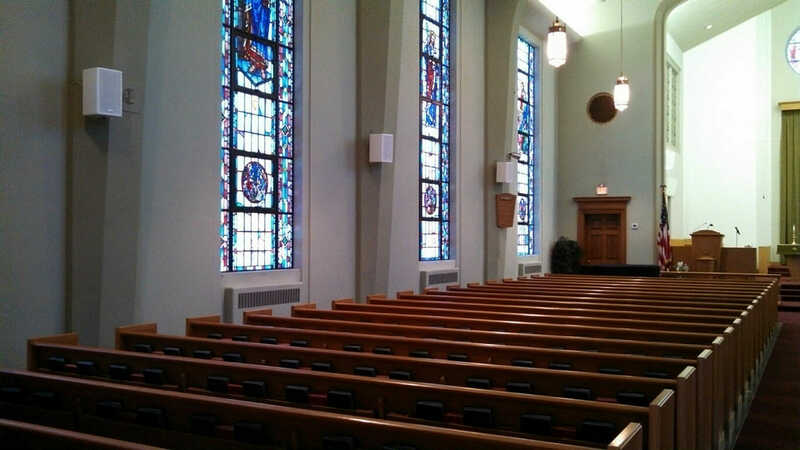 Are the words of the Lord heard by everyone sitting in your congregation? 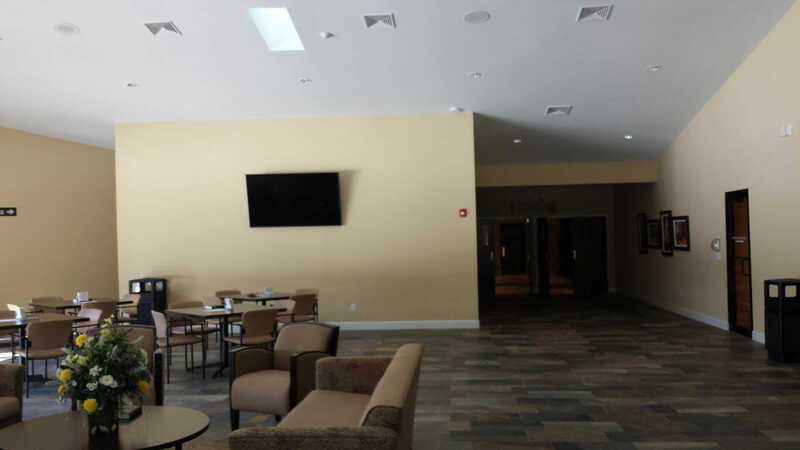 Do you have members who are hearing impaired? 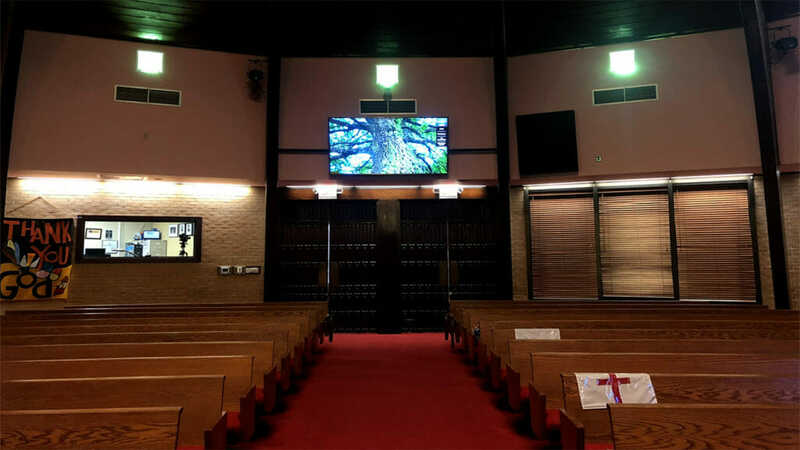 Are your presentations seen and heard clearly? 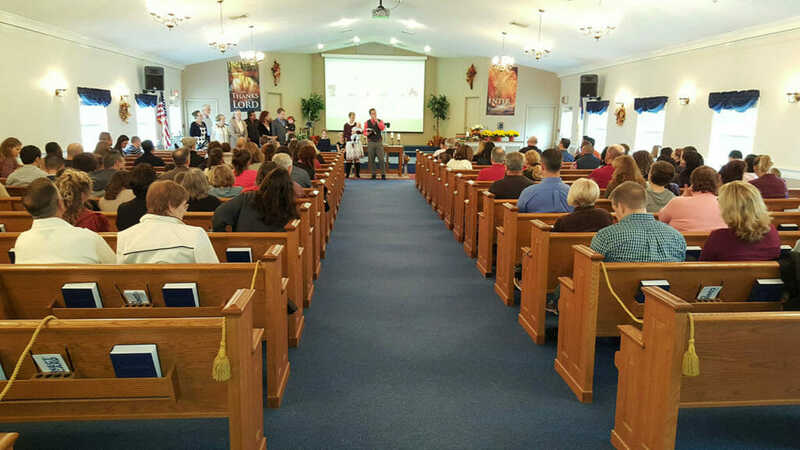 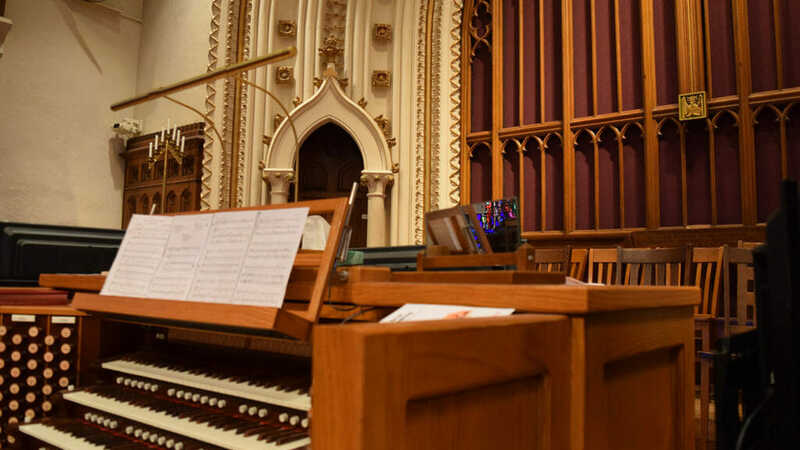 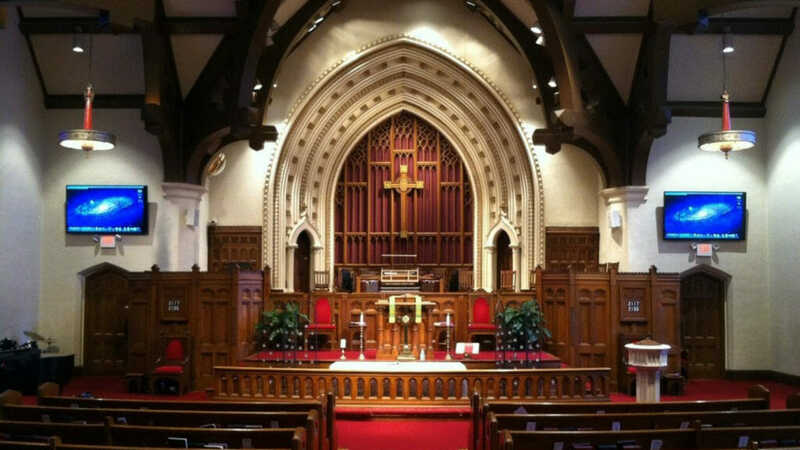 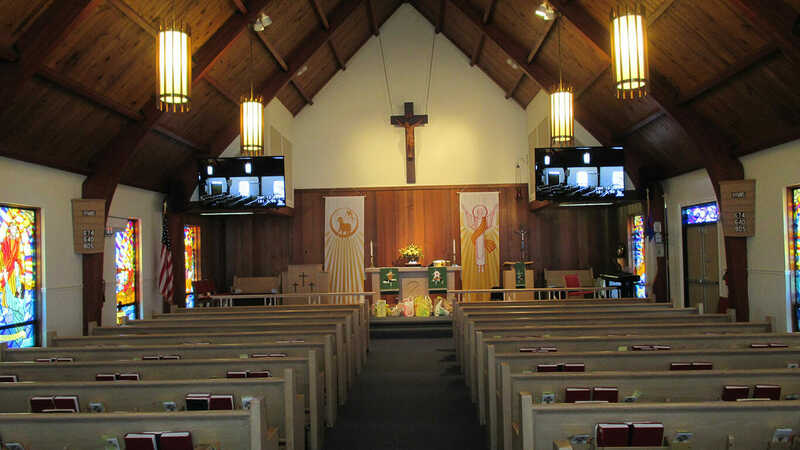 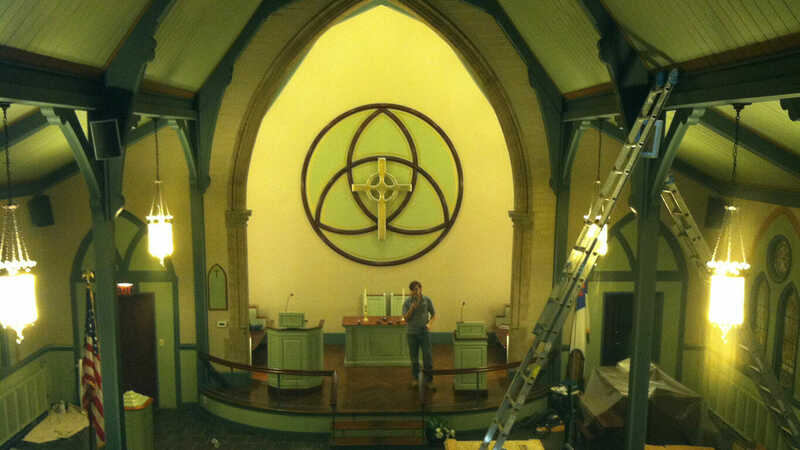 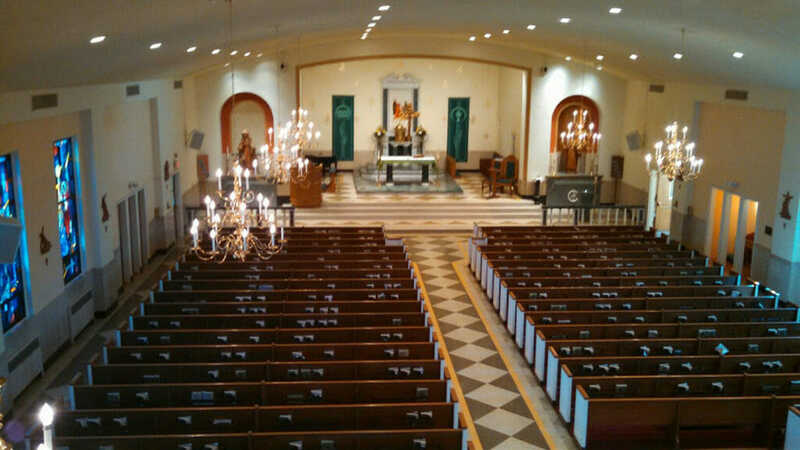 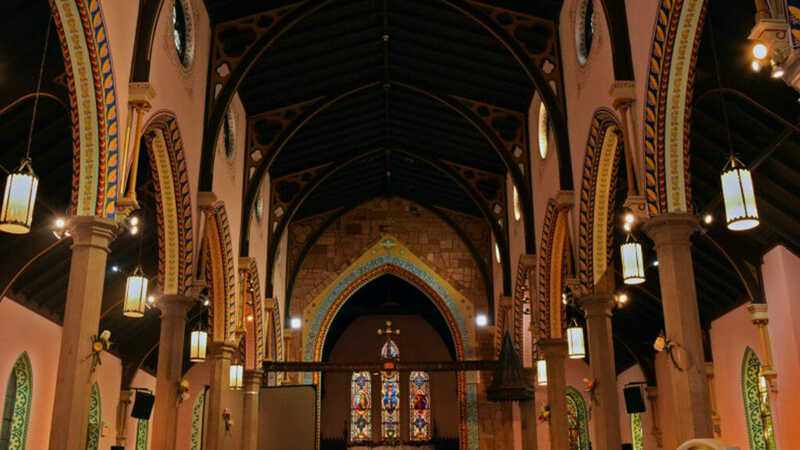 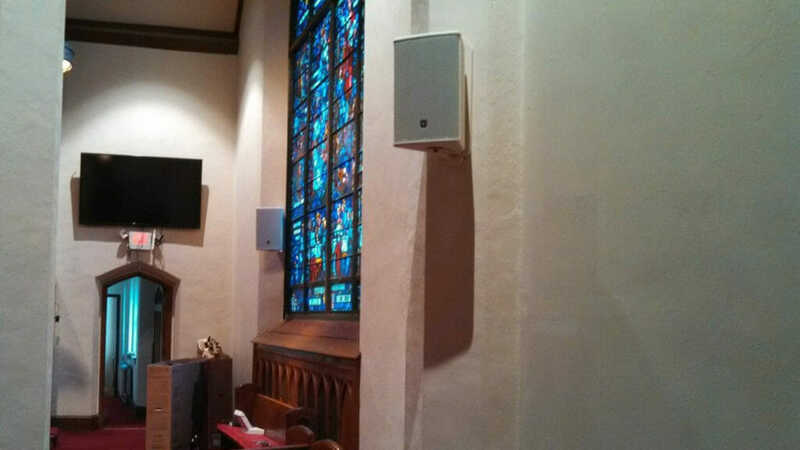 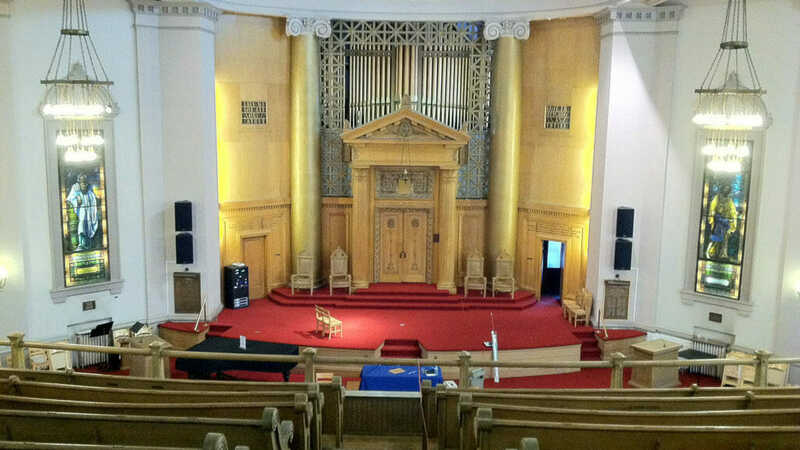 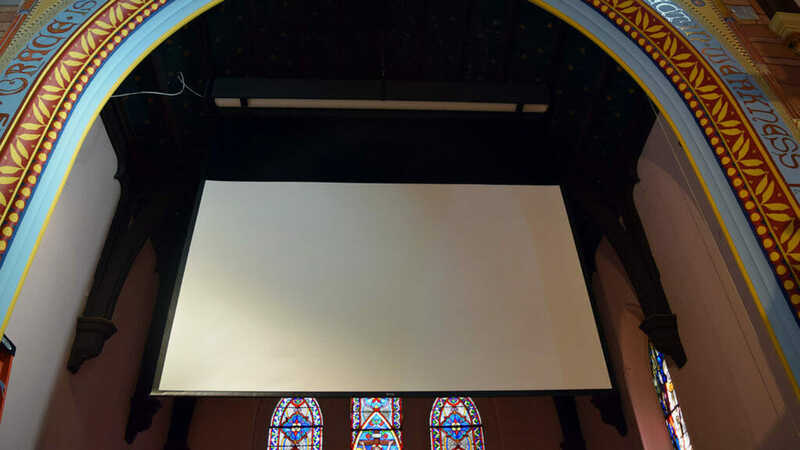 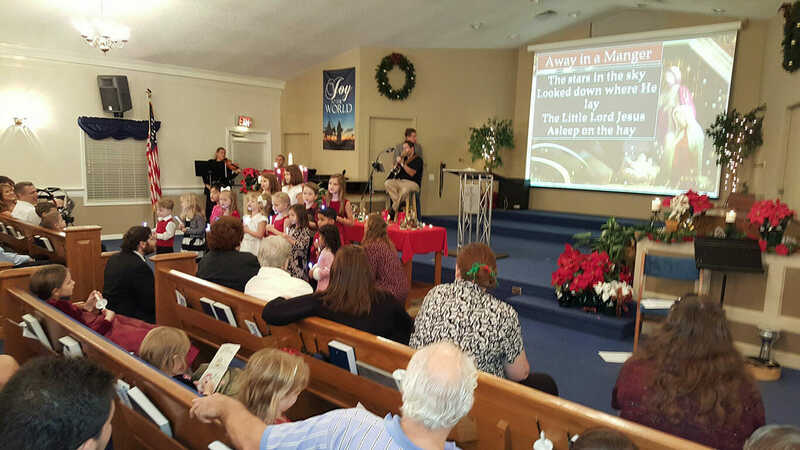 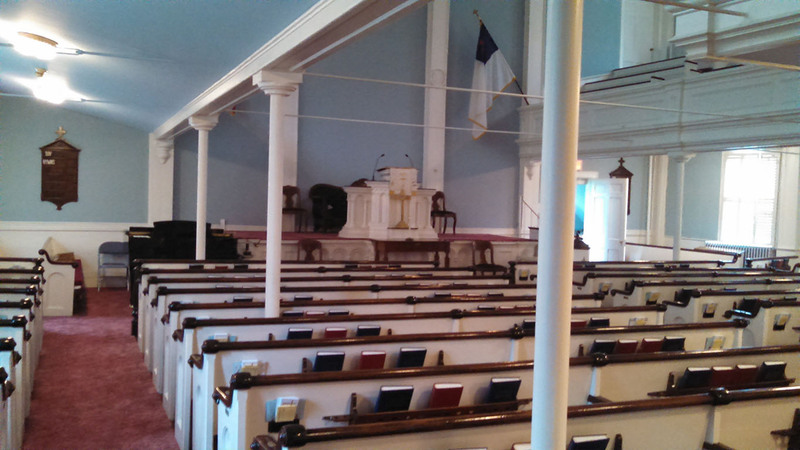 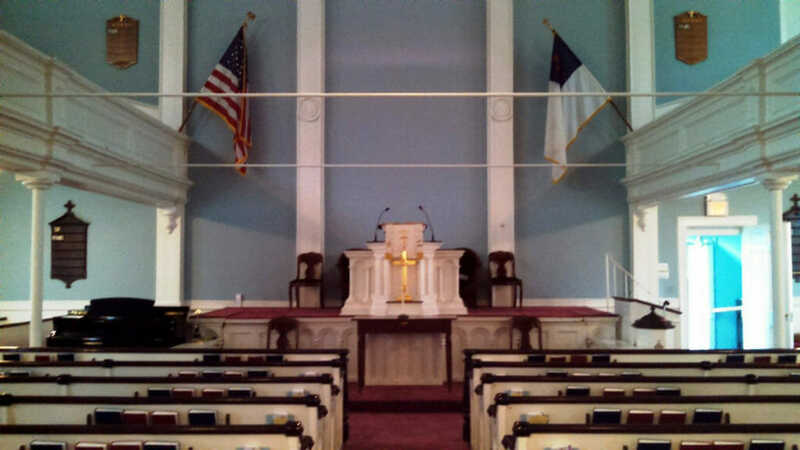 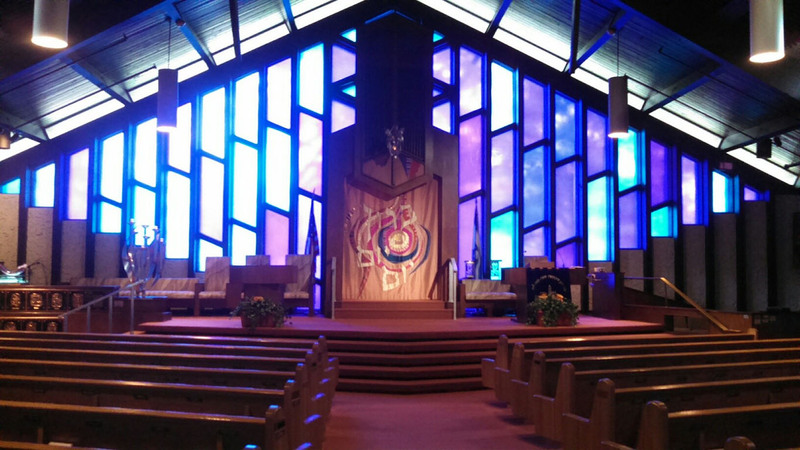 CSAV Systems has worked with Houses of Worship of all shapes and sizes for years. 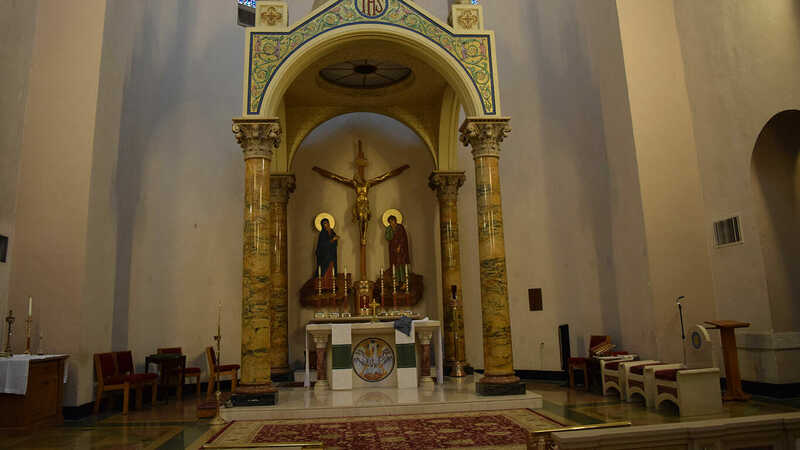 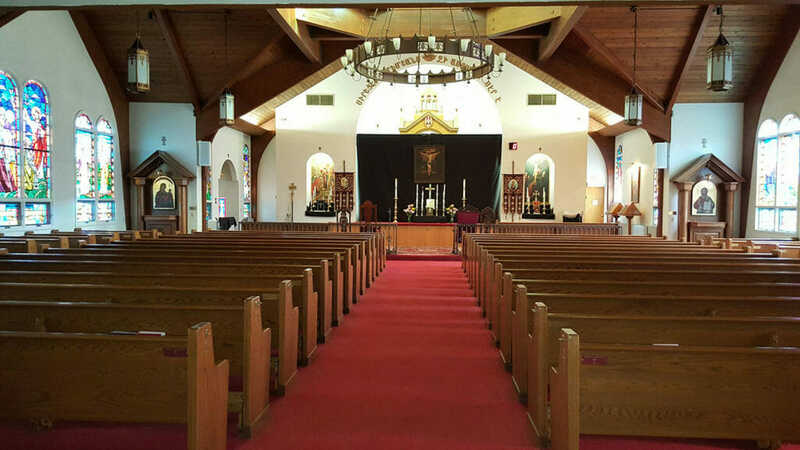 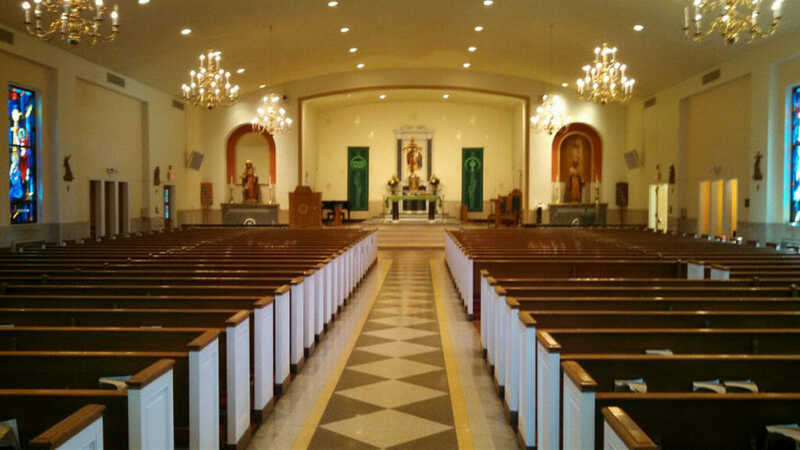 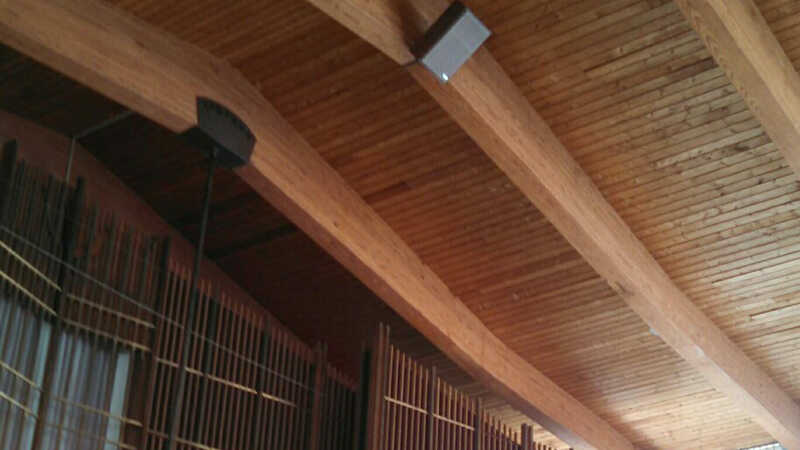 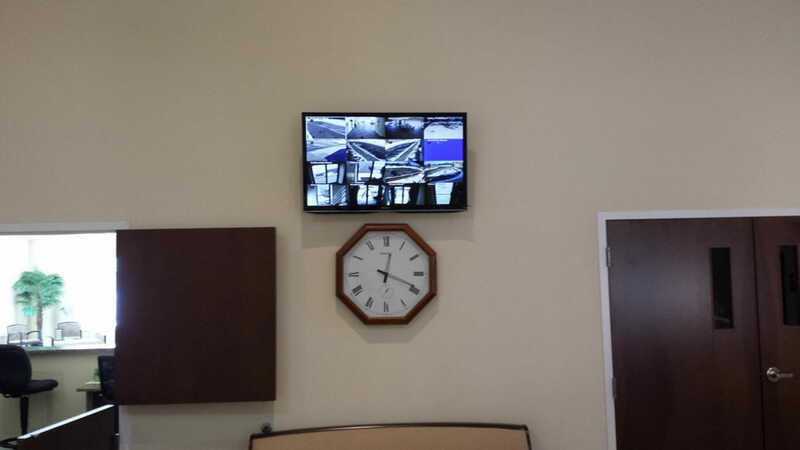 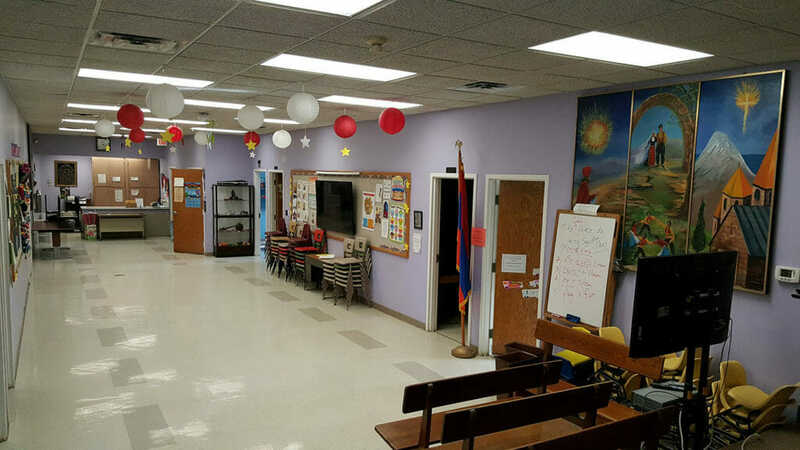 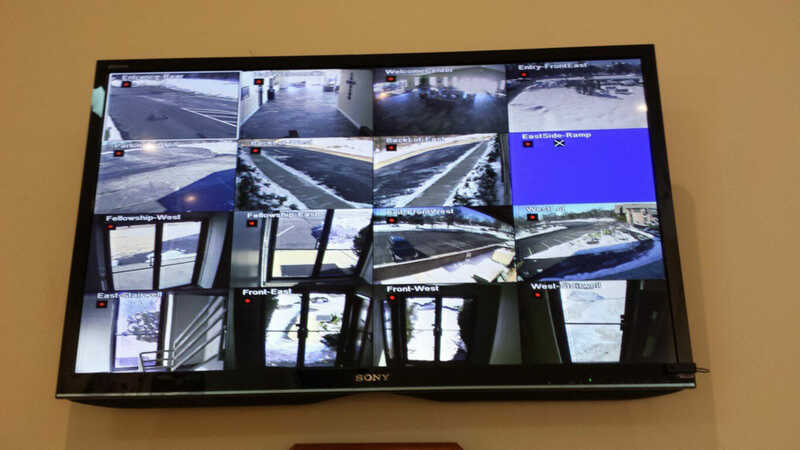 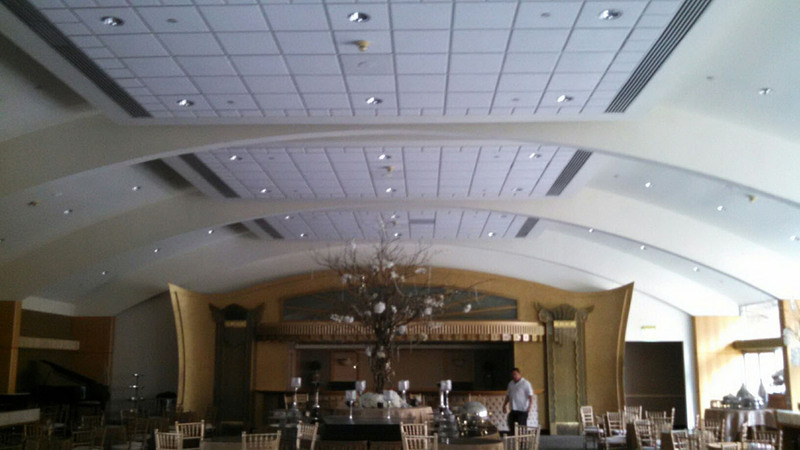 From modern buildings to new construction or existing house of worship facilities, CSAV Systems can provide solutions that will help your facility look and sound better. 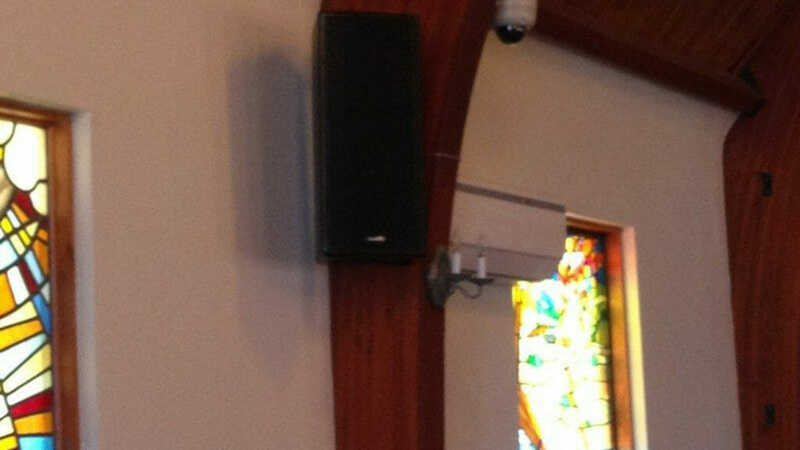 We can also install hearing impaired systems for churches with members who need require assistive services. 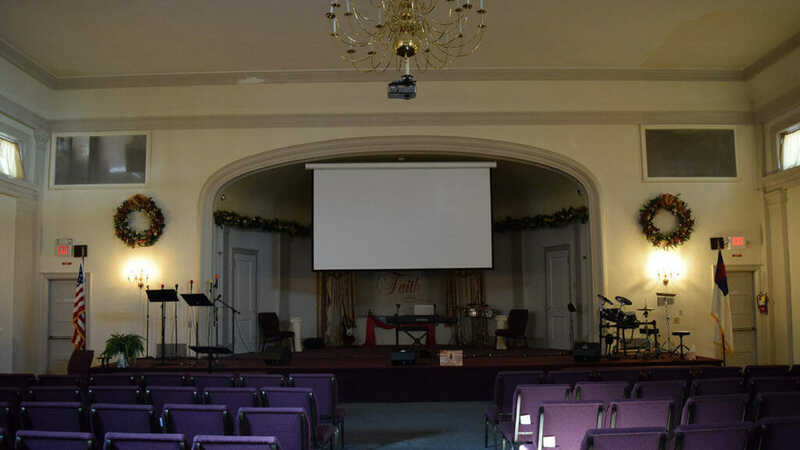 All members of your congregation are present to be able to see and hear what you have to say. 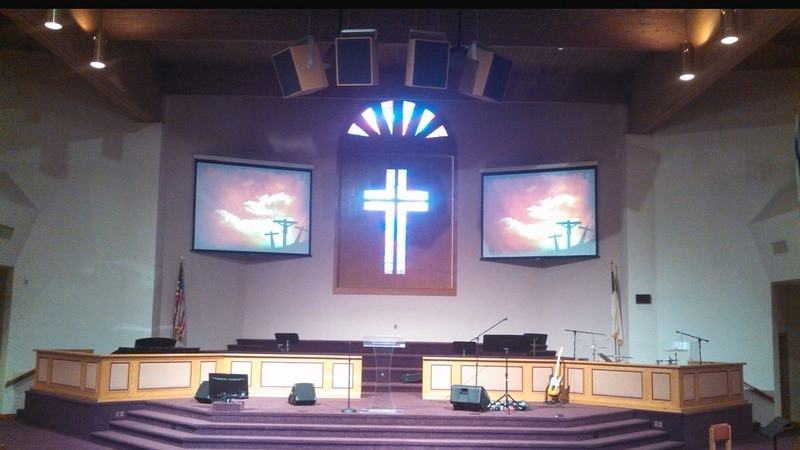 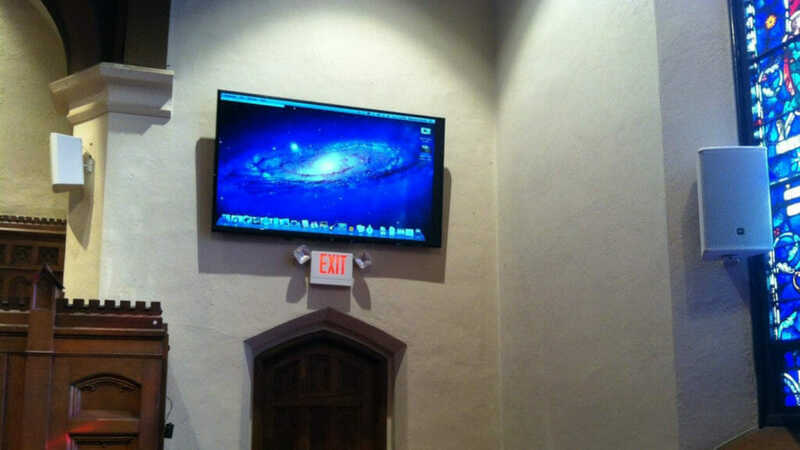 CSAV Systems wants to help your church or house of worship look and sound its best at every service. 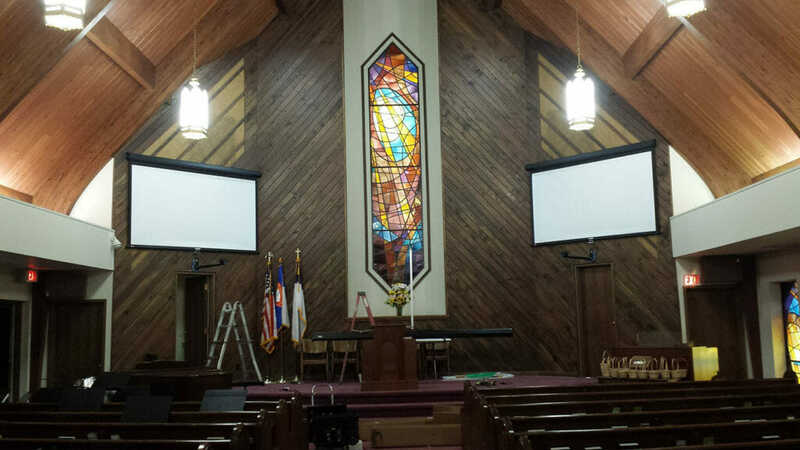 Our quality custom design-build audio and video systems are created to serve each church and house of worship based on their individual needs and building structure. 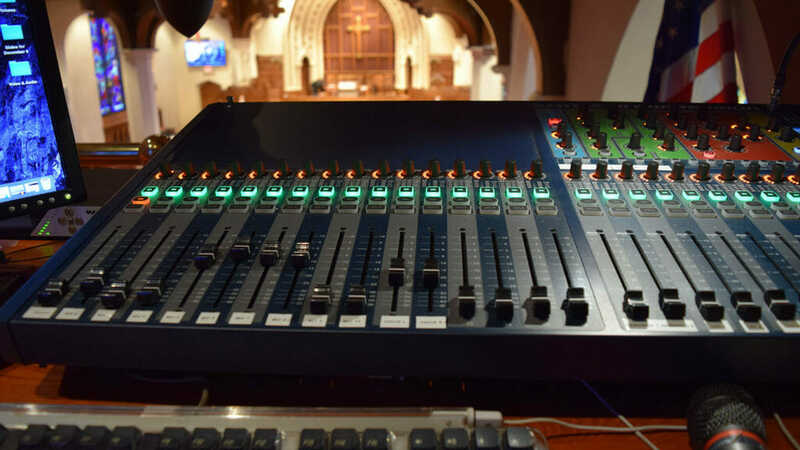 For every single religious institution, the proper integration of quality audio and video technology can make all the difference for the members of that congregation. 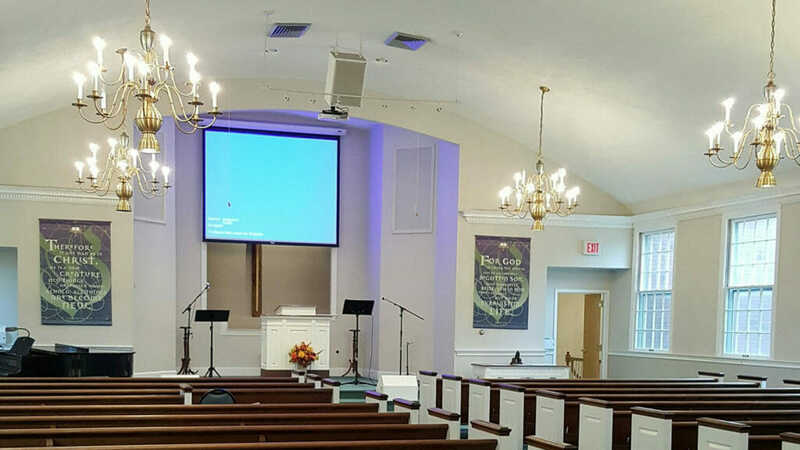 The right audio and projection systems for churches can create a better atmosphere for your congregants.